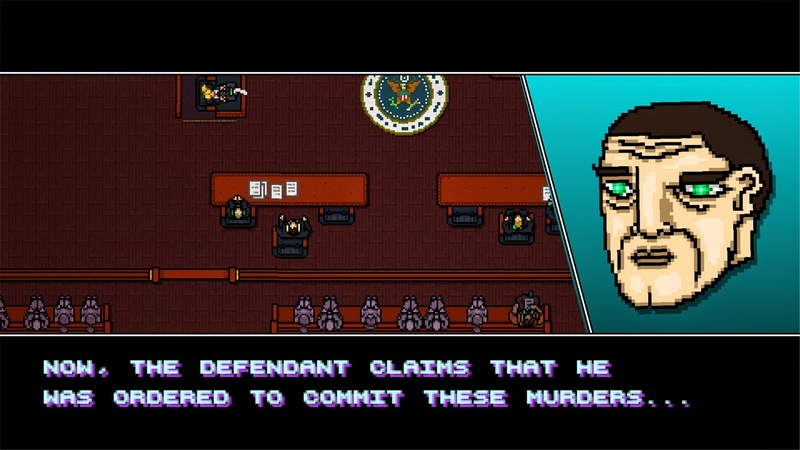 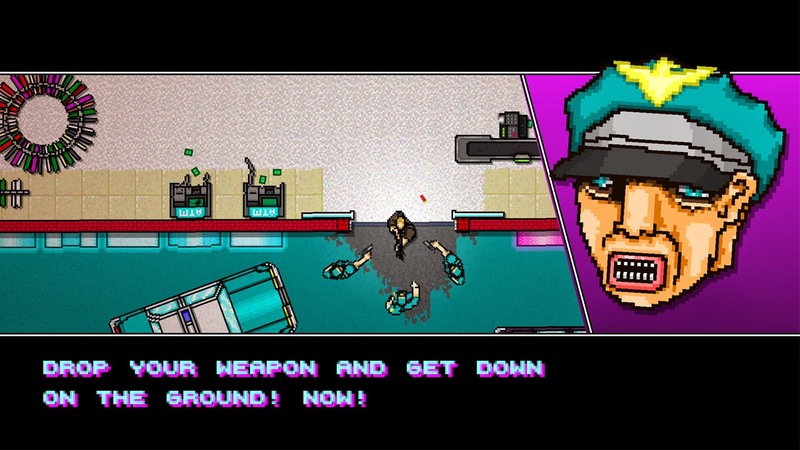 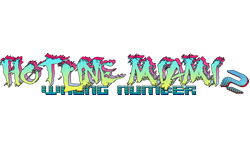 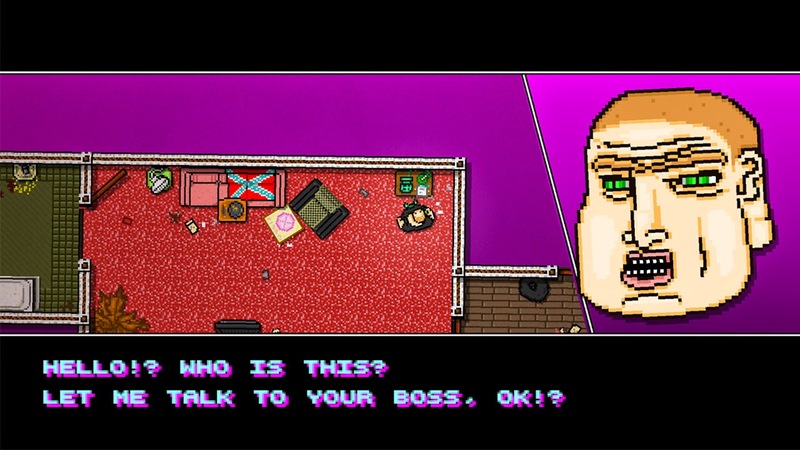 In case March wasn't already exciting enough, Hotline Miami 2: Wrong Number also has a release date. 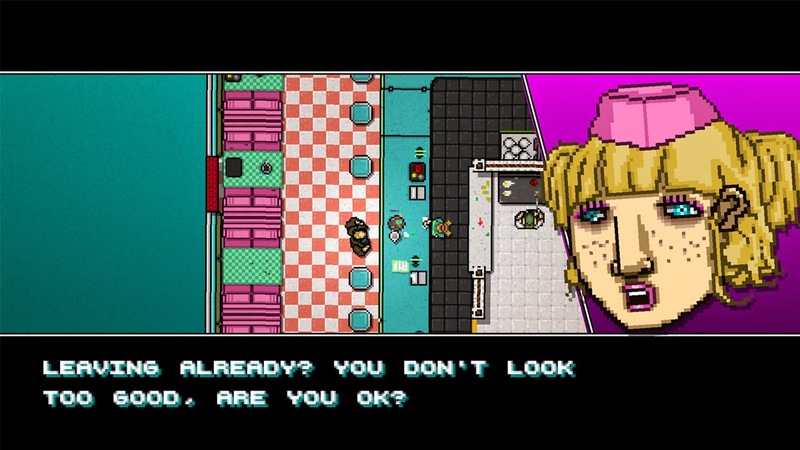 This title from Dennaton Games and Devolver Digital will be hitting Vita along with other consoles on March 10, though no pricing has been revealed yet (the game will be $14.99 on Steam). 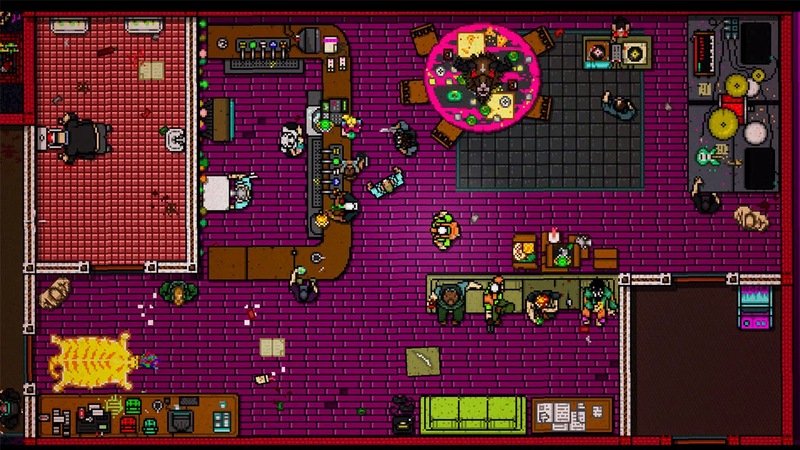 Check out a few of the new launch screens below.